The ISO 9000 quality audit determines the effectiveness of your company's quality management system. The results of the audit assesses your quality management program. Use this tool for improvement and feed the results into your Quality Management System Review. The ISO audit examines objective evidence to determine the suitability, conformity and effectiveness of your quality management system elements. Do not use internal ISO 9000 quality audits to only meet the ISO 9000 standard. These audits should be used to improve your management system. Using these audits to just meet the standard undermines your improvement efforts and wastes your valuable resources. When to conduct ISO 9000 quality audits? 1) Off-Site audit of the system documentation. Here you review the documents to assure they meet the intent of the ISO 9001 standards. 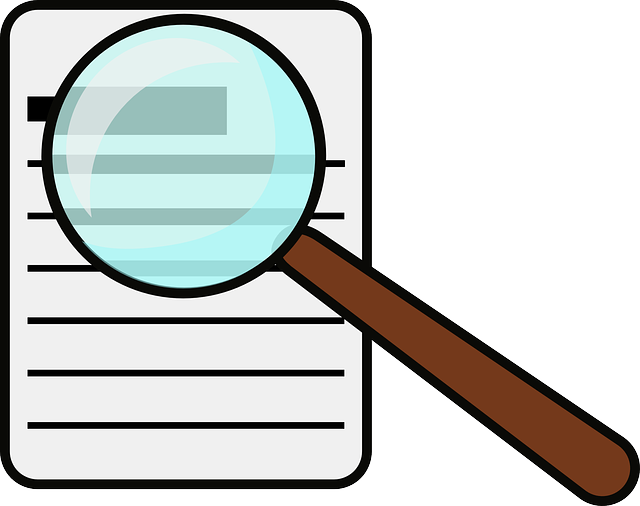 However, if there is some confusion between documents or the documents are not entirely clear, review these issues during the on-site audit. 2) On-Site audit of the system determines the conformity of the auditees systems to their documentation. Why conduct the Quality Audit? It determines the quality program suitability to its business and to the ISO 9001 standard. It monitors the conformity of the quality system operations to the businesses documented quality program. The ISO 9001 quality audit validates your quality planning, quality system implementation, quality system measurements, and quality system documentation. The audit examines your policies, procedures, standard operating procedures, specifications, quality manual, etc for defined responsibilities and accountability. The audit compares real world activity to your established documentation. The ISO 9001 standard ensures that all registered companies meet a common set of ground rules. Who should conduct the quality audit? For external audits, a trained auditor from RABQSA should conduct the audit. For internal audits, a internally trained auditor can conduct the audits. Be sure the internal auditor had training documentation (a certificate) for conducting internal audits. After reviewing this page on the ISO quality audit, click here to see more info on quality audits. I recommend using software to track the audit. All participants work from the same record. You will impress your auditors. For more information, please read this article on audit tracking software.